Les Immatériaux demonstrated what Lyotard understands as the arrival of new material which can be understood in terms of a tele-communication model. This new configuration is the continuation of the modern project, while also became a counter force that subverts its vision, and brought forward a disorientation. 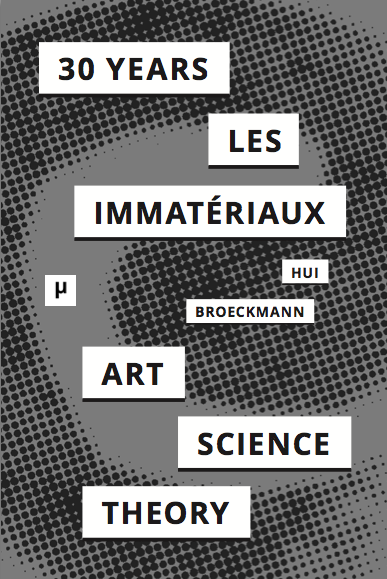 The new materiality – in the name of the immaterial – as proposed by Lyotard during the preparation period of the exhibition demands a new metaphysics, not of creation but of interaction. This metaphysics, which is largely based on an interpretation of matter and time, was only more substantially expressed in his later works. A year after the exhibition, in a talk titled Logos et Tekhnè, ou la télégraphie (October 1986), Lyotard talked about the synthesis of time in terms of habitude, remembrance and anamnesis. Lyotard locates an anamnesis a possibility for a new philosophical discourse which goes beyond the technologos as well as writing, and he referred to Eihei Dōgen’s zen metaphor of the clear mirror to explain his notion of anamnesis. 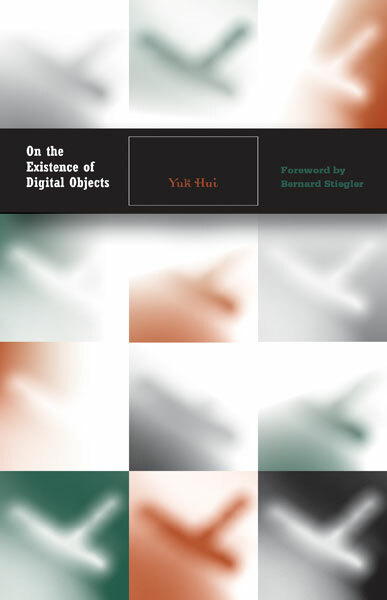 In fact, from the metaphor of Dōgen that Lyotard cited, one can retrieve a totally different relation between matter and time, which has been fundamental to East Asian thoughts and traditions. 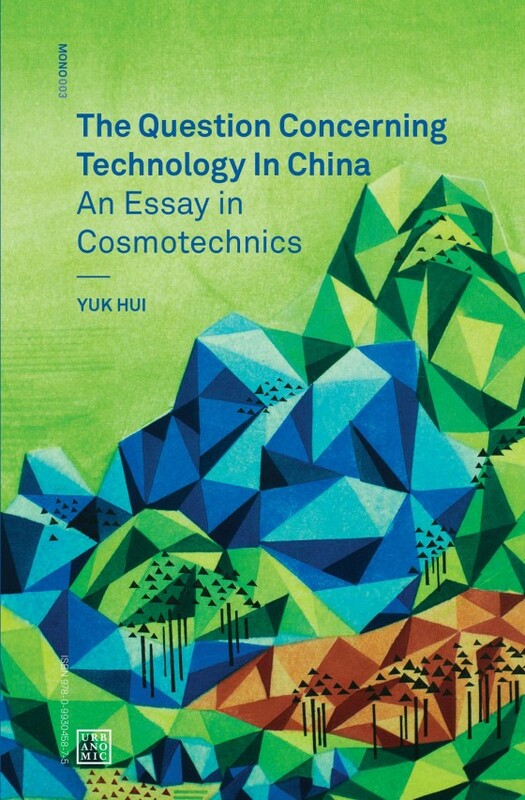 It was this different conception of matter and time that explains the absence of modernity in countries such as China, which experienced a dis-orient-ation after the confrontation with Western modernity. This difference also put Lyotard’s search of a new metaphysics into question: how shall one deal with the différend. This paper wants to start from matter and time, to re-consider the question of materiality from a global and historical perspective, especially addressing countries that never had a modernity (while accept a postmodernity) in its strict sense, and proposes to reconsider this différend.